The idea of the assassin often invokes the image of the lone gunman, working on his own to eliminate whoever he views as a threat. But a handful of groups have recruited enough of these individuals to assemble into entire organizations—made up of those willing to kill for what they believe in. The vishkanya, deadly and beautiful assassins, were developed in ancient India to end conflict between kings without widespread violence. According to the ancient literature, one way of grooming a girl was to dose her with poison a bit at a time, until she built up an immunity to it. She would then be sent into an enemy camp or tasked with getting close to a rival king, administering poison to him while being able to eat and drink from the same vessels to allay suspicion. In other cases, the girl might be purposely infected with a poison (spread through blood or sexual contact) or an infectious disease, before being dispatched to the rival capital or camp. Photo credit: Bundesarchiv, Bild 183-J31305 / CC-BY-SA 3. 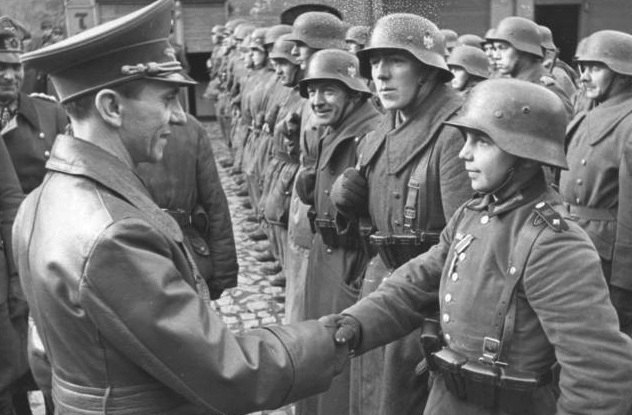 The Werwolves were a group of around 5,000 volunteers selected from the most promising members of Hitler Youth and the Waffen SS. 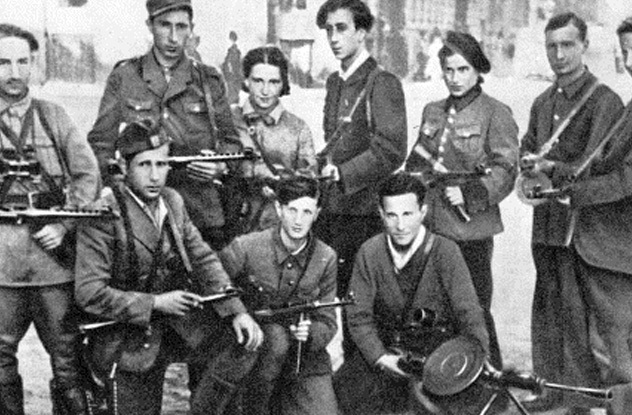 They were trained in sabotage and silent killing then were left behind in territories taken from Nazi control and placed in Allied hands. While there are a few, sporadic reports of Werwolf cells being effective, they were, for the most part, crippled by many of the same problems that plagued the mainstream Nazi armies at the end of the war. In the spring of 1945, there were a rash of assassinations of civil officials and Allied-appointed mayors in towns once held by German forces. The most famous was the assassination of Franz Oppenhoff, appointed head of Aachen. Officially called Operation Carnival, the assassins disguised themselves as downed German pilots to get close enough to Aachen’s mayor to shoot and kill him. 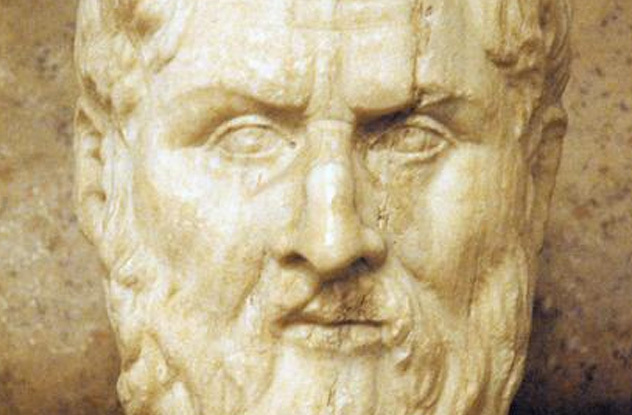 Callippus and Dion were both students of Plato’s and returned to Syracuse as comrades. Callippus had less than honorable intentions, however, and not long after they returned, he started planning Dion’s murder. Rumors of a plot circulated but were ignored. During the feast of Demeter and Chore, assassins from Callippus’s group of mercenaries entered Dion’s chambers and killed him as his own guards looked the other way. Callippus seized power, but his rule over Syracuse only lasted 13 months before he and his mercenary assassins were chased out of town. Stripped of his position and power, Callippus remained at the head of the company as they marched across Italy and took control of Rhegium. When Callippus mistreated his assassins, it was a fatal mistake: They killed him with the same sword that killed Dion. Founded in 1884 as a political club, the Sara Sota Vigilance Committee was renamed the Sarasota Assassination Society by the New York Times. 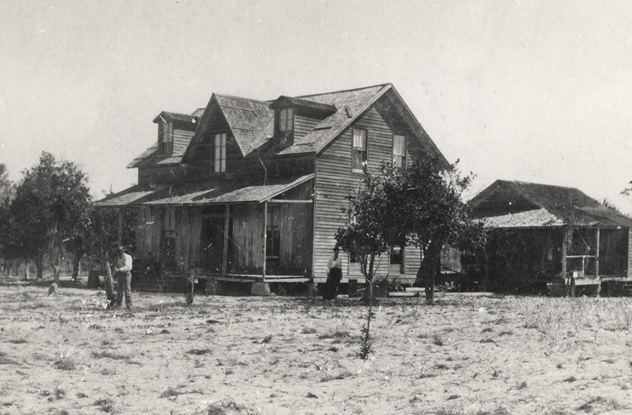 By then, nine of the 22 members were on trial for two murders. It is not clear how many of these obnoxious persons the society got rid of, but the murder of a postmaster named Charles Abbe catapulted the society to the front page of the national news. Abbe’s body was dumped in the Gulf of Mexico and was never recovered, and the prison sentences handed out to society members were enough to lead to the organization’s downfall. 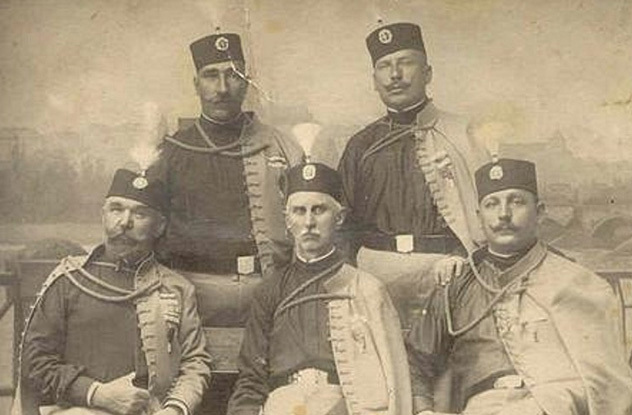 When 10 men from Serbia formed The Black Hand in 1911, they did so with a very straightforward goal: using violence and terrorist activities to create a unified Serbia. That started with sending out assassins to kill first Emperor Franz Josef then the governor of Bosnia-Herzegovina, General Oskar Potiorek. Both attempts failed, but membership in the group rose. By 1914, one man in particular needed to go: Archduke Franz Ferdinand. Three Black Hand assassins set up along the motorcade’s route to ensure someone’s success, and Gavrilo Princip succeeded, where Trifko Grabez and Nedeljko Cabrinovic failed. All three had been inducted into the group by members recruiting from Belgrade cafes. 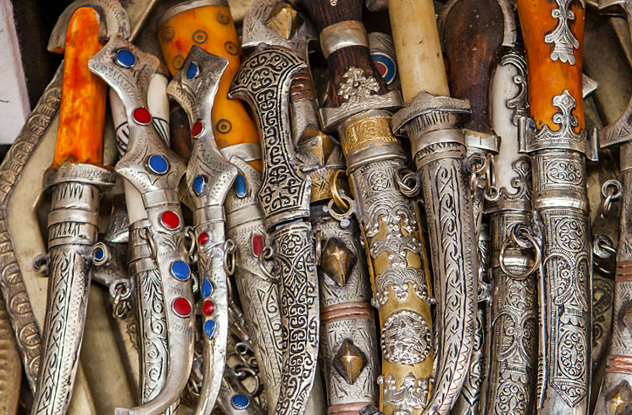 The Sicarii were Jewish assassins named for their weapon of choice, a curved dagger called a sica. They received the name from ancient Greek historian Josephus, who wrote about the anti-Roman group’s preferred method of killing. While they were known for their large-scale raids as well, they are more commonly associated with their tactics of simply hiding their weapons in their clothes and stalking their targets through what would normally be rather inconvenient public locations. The group were known as followers of Judas of Galilee, and their goal was a simple one: incite rebellion against Rome. A revolt did happen, in Jerusalem in 65 BC, but the unsuccessful revolt began the eventual disappearance of the group. They last appeared at an attack on the ancient fortress at Masada. 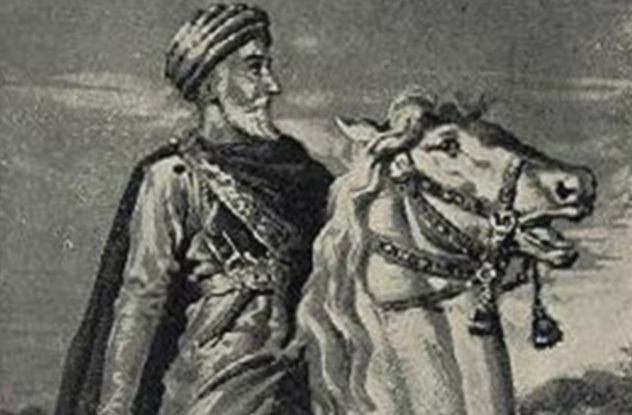 Eventually, the term “sicarii” was broadened to refer to any type of Jewish terrorist. According to Cicero, assassination of a political leader is sometimes justified, if that act meets certain criteria. If the leader has committed atrocities against their people and against the common good, if the death will advance the common good, and if the act is a last resort, it can be justified—and those who commit the assassination are the tyrannicides. The original tyrannicides were Harmodius and Aristogeiton, a pair of lovers who murdered the brother of Athenian tyrant Hippias. Even though they failed to kill their target, their actions were glorified by Athenian history, and their motivation was elevated to an Athenian ideal. 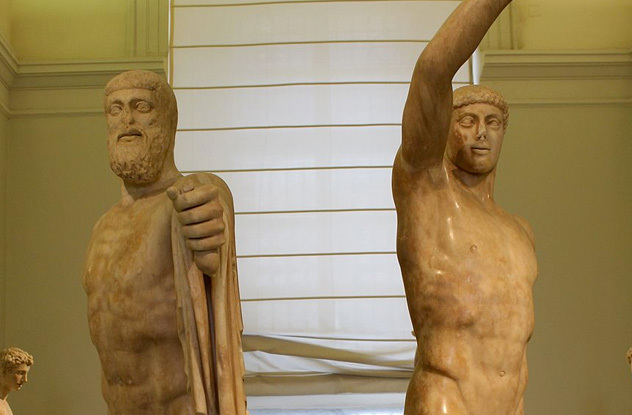 After their martyrdom, Athenian citizens vowed to assassinate any future tyrants, and tyrannicides (and their descendants) were granted rewards like tax exemptions, free meals, and front row theater seats. Murder, Inc. was a branch of the National Crime Syndicate, responsible for 400–1,000 assassinations during the 1930s and 1940s. Their headquarters were in the Midnight Rose Candy Store, a 24-hour store in Brooklyn. The store had a bank of pay phones, and assassins would wait for the phone to ring with details about the next hit. Most hits were along the East Coast, most were done with an ice pick, and most targets were either gangsters more trouble than they were worth or ordinary citizens who had the misfortune of witnessing a crime. 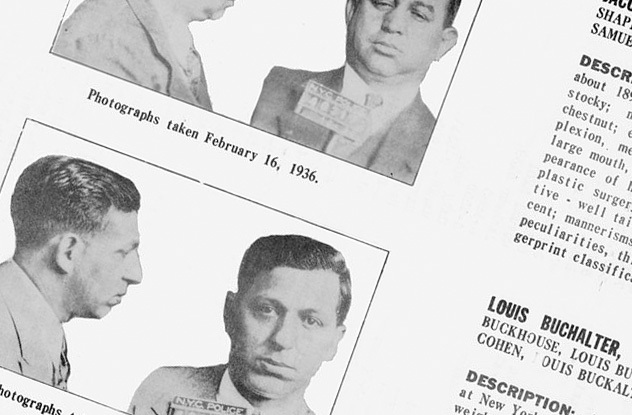 Murder, Inc. was run by Louis “Lepke” Buchalter, who met his own end in the electric chair in 1944. Originally, his arrest came with a 14-year sentence on drug charges, and his execution came amid conspiracy theories about just who he had killed and who he was really connected to. The group was secretive, and the few testimonies of former members tell differing stories and give no real estimates as to how many Nazis were hunted and killed by the organization. One BBC reporter who wrote extensively on the Nokmim told stories about everything from hit-and-run incidents to one former Gestapo officer who was in the hospital for a minor operation when he came down with a fatal case of kerosene injected into his blood. 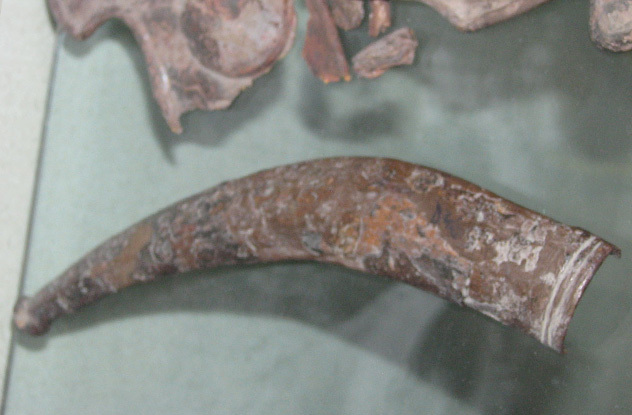 No one knows how long the Nokmim were active, but it is likely they operated well into the 1950s. Their reach was worldwide and included not just individual assassinations but massive operations aimed at eliminating scores of men with (failed) plans to poison the water supplies of entire cities. When Hassan-is-Sabbah died in 1124, he left behind a sect of believers in the Fortress Alamut, the heart of an assassin’s guild for the next century and a half until they were wiped out by the Mongols in 1256. A philosopher and preacher also known as the Old Man of the Mountain, he taught that there was nothing honorable about leaders who lived a life of luxury while their people starved. The most devoted were trained to remove heads of state and military they saw as corrupt and too powerful, along with those who followed the Sunni doctrine.